Where’s the Best Place to Sell Jewelry? With the prices of gold and precious metals rising, it is a perfect time to sell your old jewelry. 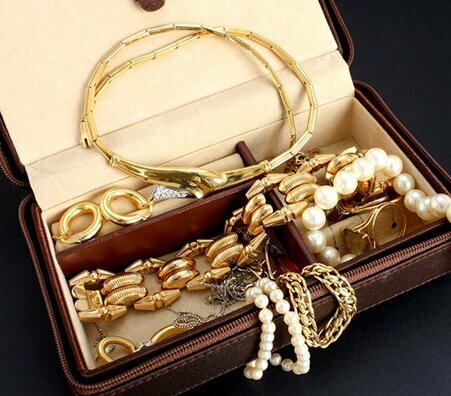 Many people have different reasons for wanting to sell their unwanted jewelry. 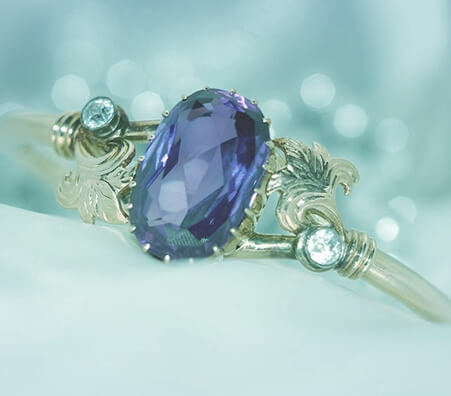 Whether it is estate, antique, brand name, or fine jewelry, collectors will buy it for competitive prices. Being knowledgeable about the jewelry industry will help you decide where to sell your jewelry for cash safely. The best place to sell jewelry is a place that meets your needs, is trustworthy, and helps you understand the selling process. If you are looking to sell jewelry, the best way to do it is to look for reputable jewelry buyers before you sell your valuables. 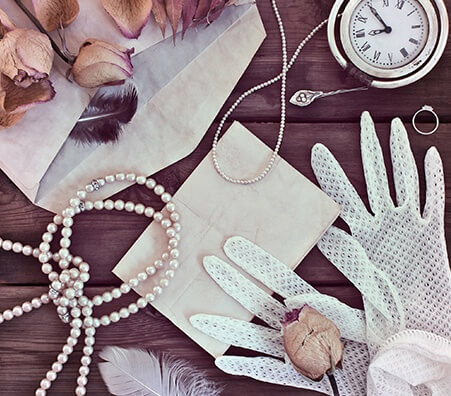 There are things to look out for to spot a trustworthy jewelry buyer. Look for qualities such as accountability, reliability, and credibility. Once you’ve found a reputable buyer, you will be able to sell your jewelry with confidence. What are My Options for Selling Jewelry? 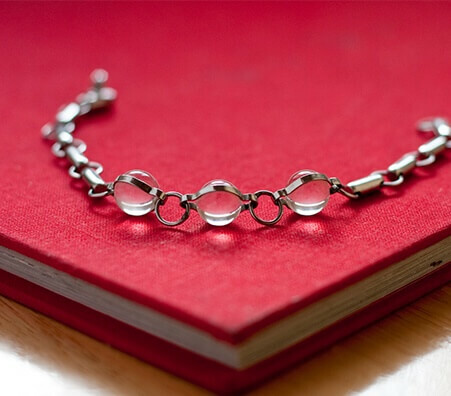 Sell Jewelry Online: eBay and Craigslist are popular choices for selling jewelry online. However, be aware that there are safety issues and potential additional costs when you sell jewelry to an online buyer. Selling Jewelry at an Auction: Online and in-person auctions are popular options, but often take a percentage of the sale. Additionally, auctions may only buy jewelry that’s extremely valuable. Selling Jewelry to a Private Buyer: Finding a private buyer may seem intimidating but look for a reputable buyer and you’ll be in good hands. A private buyer can offer you an appraisal of your jewelry and an instant cash payout. What Should I Look for in Jewelry Buyers? 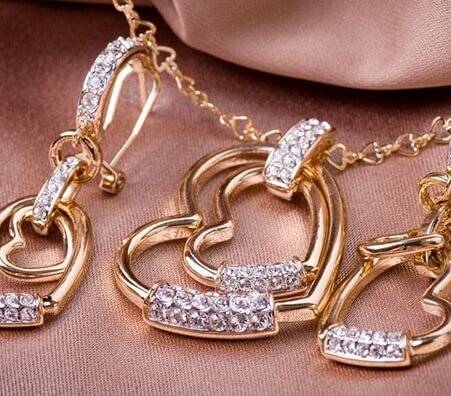 You should look for jewelry buyers that have a longstanding tradition of honesty and fairness with customers. They should be well known in the jewelry industry for their wealth of experience, skill, and loyalty. They should also test your jewelry in front of you in their store. That way, nothing is tested in a back room and you can know with confidence that your jewelry was evaluated correctly. You can't just sell your jewelry to any jewelry establishment. The best places will be established, top-of-the-line jewelry establishments who are leaders in their industry. The company will have an outstanding rating with the Better Business Bureau and have great customer reviews. They will use the proper measuring equipment that is certified by your state. Look for a clear buyer’s policy from your jewelry buyer. The policy should include an estimated price for your valuables; there are some companies that advertise with an exaggerated buying price, so make sure that you get an accurate estimate in writing. The buyer should offer exceptional service from expert, experienced jewelers who are focused on helping you. All your questions should be answered with transparency so that you can feel safe and secure selling your jewelry. What are the Advantages of Selling to a Private Buyer? The advantages of selling jewelry to a private buyer are numerous. Aside from being the option that will provide the best customer service, it’s also the option that allows for the greatest attention to detail and care. Selling to a private buyer is also time efficient – the whole selling process, including the appraisal, generally takes less than 30 minutes. Lastly, a huge advantage of selling to a private buyer is the cash payout. If you accept the offer, you will receive cash, wire transfer, or a check right there on the spot. A typical jewelry appraisal process should be done by an experienced jeweler. 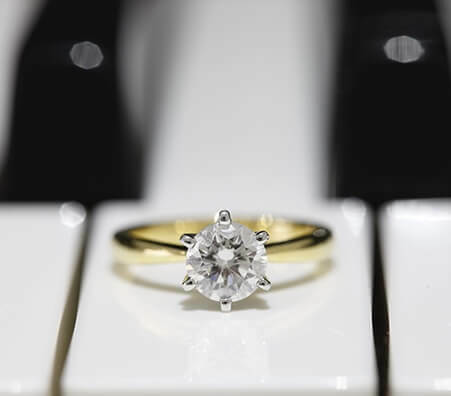 A certified gemologist will weigh your jewelry, test the authenticity, and inspect it. Test: If your jewelry is made with diamonds the appraiser will test their authenticity and measure them. Inspect: Lastly, the appraiser will inspect the jewelry with a magnifying glass to look for any abrasions. With these factors in mind, the appraiser will calculate the estimated price based on their findings. 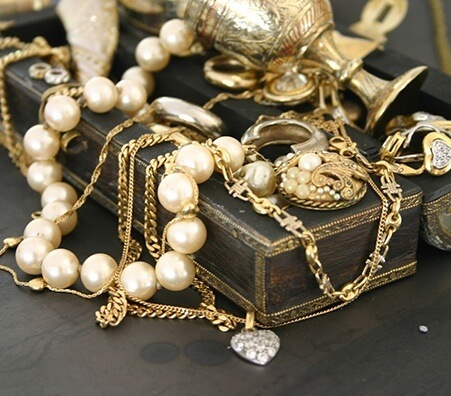 How Do Appraisers Determine the Value of Used Jewelry? The quality of the jewelry. Are there any scratches, abrasions or inclusions? The current popular demand for the piece. What are Jewelry Makers Marks? 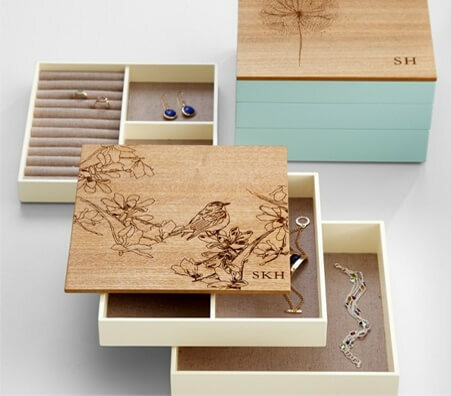 Jewelry makers marks are the special initials or the name of the company or any other clear symbol that is branded on to a piece of gold, silver, or platinum item. They are also known as trademarks. 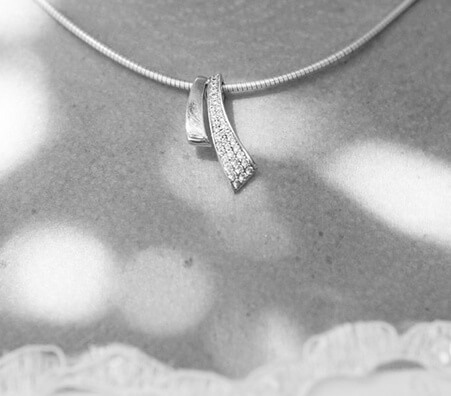 Makers marks are meant to provide evidence that a piece of jewelry has been produced by a certain jewelry maker. That way, you can be sure that the piece of jewelry you have was produced by the individual or company claiming to have made it. 1. 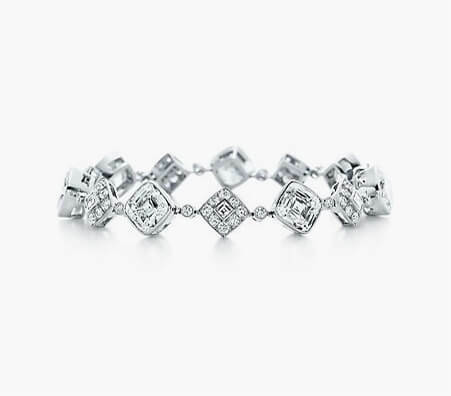 Find a private jewelry buyer with a clear commitment to customer service and satisfaction. 2. The company should provide you with an excellent appraisal and be able to answer all your questions. 3. Feel free to shop around and get a few different quotes. Don’t feel pressured to go with the first company you find. 4. Make sure the buyer is honest and ethical. Read reviews on websites such as Yelp to see what other people say about them. Jewelry, gold, and precious metals are more valuable now than they have ever been in quite some time. The best way to take advantage of these rising prices is to sell your unwanted jewelry. Remember, selling jewelry should be safe and easy. Find a buyer that is trustworthy and well-versed in gemology, and make sure you do some research yourself. Knowing the value of your jewelry will be useful when you go to get a quote from a buyer. 1. Fix any broken jewelry before selling it. Not only will this increase its looks but improving the state of your jewelry will make it much more valuable for buyers. 2. Get an appraisal. Know what your jewelry is worth before you try and sell it. 3. Presentation is important. 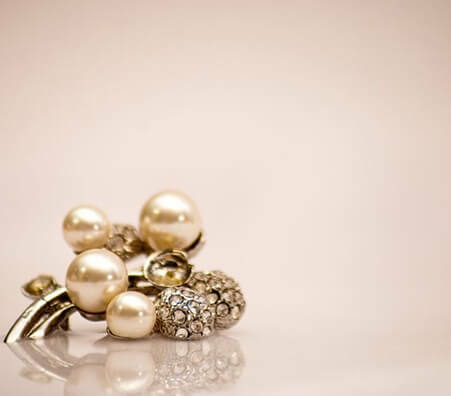 No one can resist the shine and luster of sparkling jewelry, so remember to clean your pieces before trying to sell them. If the item is older, it may be best to leave it untouched – you can discuss that with your expert appraiser. 4. Consider the trends. Keep an eye on the market to get an idea of what’s trendy and what’s already last season. While this is not as applicable towards higher end items like diamonds, as they are always wanted, it’s a good idea to keep this in mind for items that are on the lower end of the market. Look for honest places where to sell jewelry. Make sure your jewelry is tested and weighed right in front of you. 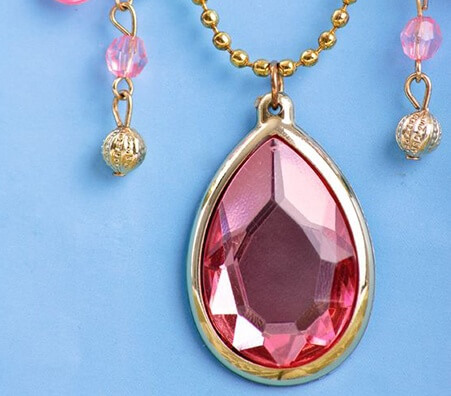 Whether you sell jewelry online or sell to a private buyer, make sure the buyer has a good reputation within the local community from where a lot a substantial portion of their business derives. Ascertain the caliber of the scales they use to test your jewelry. They should be certified by a professional organization; in fact, Luriya's scales are certified by New York State. At Luriya, we value our reputation and are trusted in our community and industry. You should choose a buyer that has those same qualities. We encourage you to contact us if you have any questions! You may be wondering “how much is my jewelry worth?” Without any prior experience or knowledge, it’s tough to know. Ultimately, it comes down to what someone is willing to pay for it. The price of gold fluctuates depending on the economy, but gemstones tend to have more standard pricing. This will influence the price of your piece; however, the price is also determined by what the buyer considers to be valuable. Therefore, it’s important to get a quote from many different potential buyers. 1. 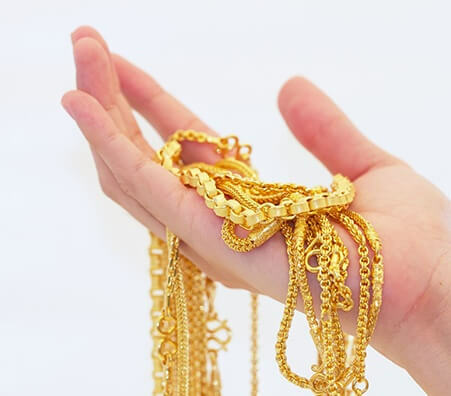 Check the online jewelry or gold buyer’s reputation with the Better Business Bureau. 2. Shop around to get the best value, and don’t be afraid to reject a lowball offer. 3. Read the website’s fine print. You want to make sure you understand all the buyer’s policies and what type of agreement you’re entering. Be aware that some online options, such as eBay, take a commission from the sale; therefore, you will walk away from the sale with less than expected.